Barcelona as a city, with its Gaudi architecture and international crowd, is by no doubt, amazing. In fact, at some point of my life, I’d like to live there for a while, I’m in love with Barcelona! I secretly hope it’s in love with me also! UPDATE: I did come back to the city and lived there for a couple of months, I absolutely loved it! You can find all my posts on the city of Barcelona here. People tend to only spend their vacation in the town itself, without getting our from its borders. This is a bit sad, because the Barcelona region has so much to offer, too! So, if you are going to be in Barcelona for more than 3 days or it is not your first visit, you might be interested in the places I’ll describe below. If you go out from the city just 20 mins, you can find some great hidden gems that you would never think of, Barcelona is so much more than you think! I have recently been on a tour with other travel bloggers around Catalonia, where we have seen and experienced so much! I can’t wait to share all those things with you! So I will show them to you right now and let you decide if it is worth it yourself. 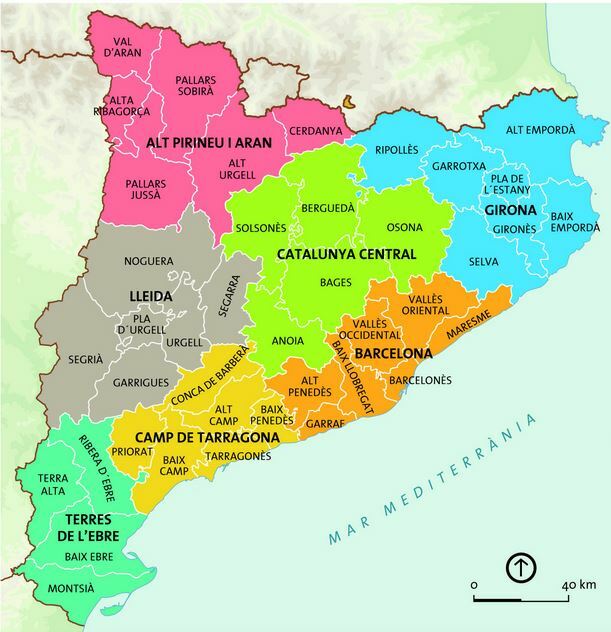 This here is a map of Catalonia, so that you have an idea which regions I’m talking about. 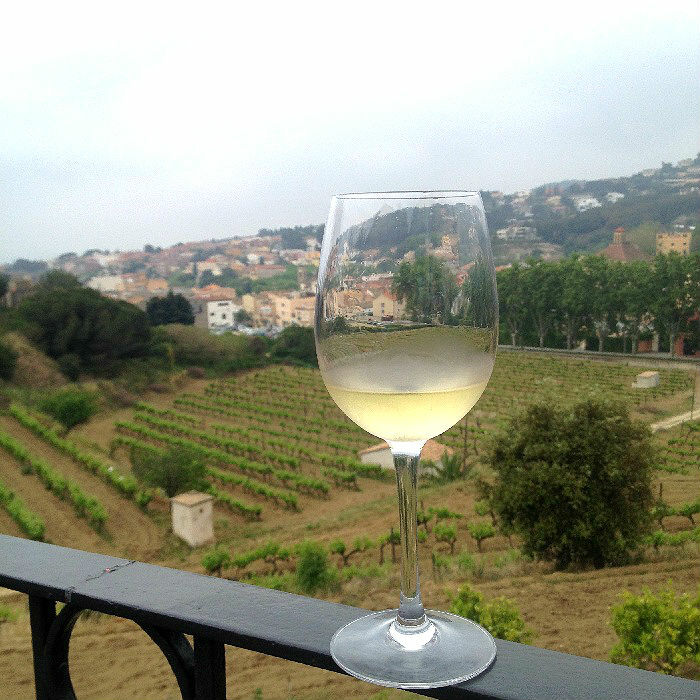 Catalonia is an absolute heaven for wine lovers! 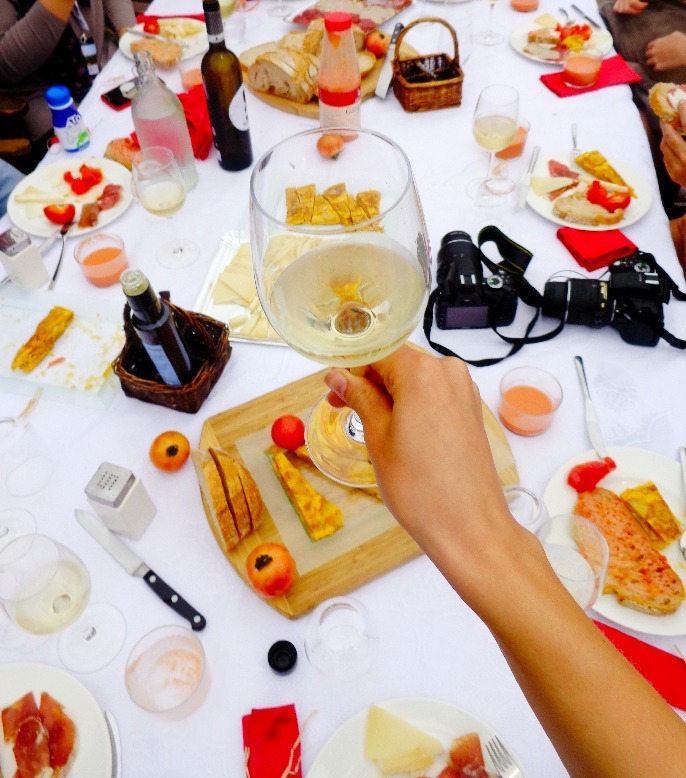 White, red, rosè … amazing quality wine can be found everywhere in Catalonia! By the way, if you have heard of cava (white or rosé sparkling wine), it originates from this region as well. Don’t miss your chance to try it! Also, who would say that the most romantic vineyard in the world (for me) will be found just around the corner from Barcelona city! If you would like to organize an unforgettable family lunch, old friends’ meeting or even to make a proposal (hint hint, guys!) – this is your place! What can be better than having a delicious romantic private lunch with your loved ones? Only having it in the vineyard! Just a 20 mins drive away from the bustling busy Barcelona you find yourself in the breathtaking little town of Alella. Honestly, I would never be able to find this by myself. The winery you will arrive to is called Bouquet d’Alella. Guess what: it offers organically grown wines from Alella’s local native grape varieties, produced in small quantities. You will be greeted by a lovely couple that are managing the place. Years ago, they sold everything and bought this 15th century small castle in order to become wine connoisseurs and produce organic bio wine. 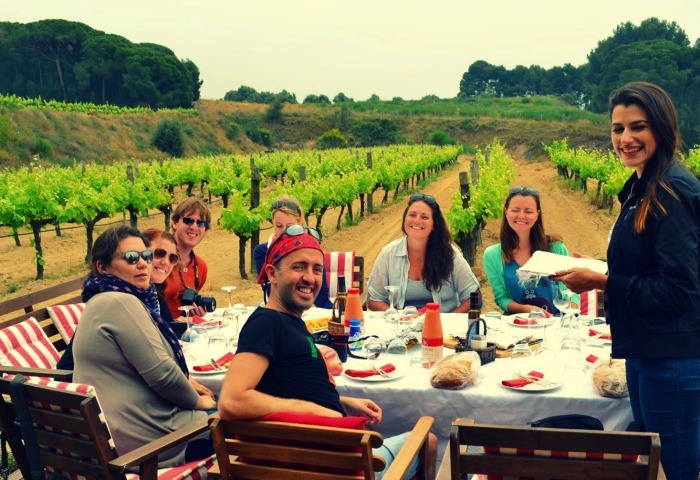 They are truly passionate about what they are doing and, believe me, you will not find a more perfect spot for a lunch on a vineyard! 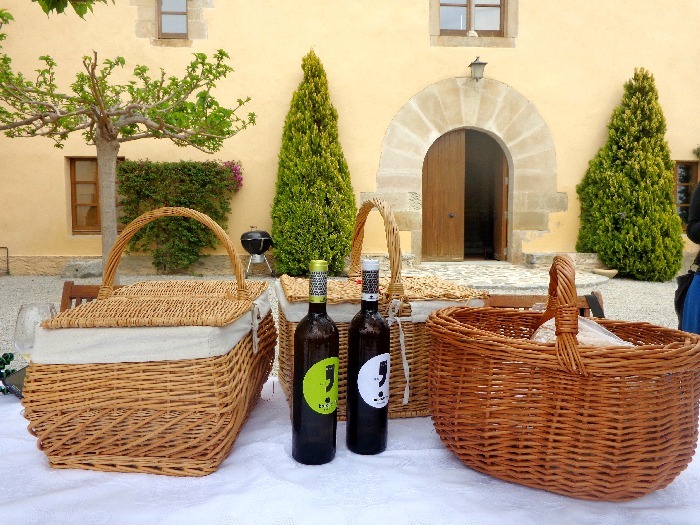 After the demonstration of how they grow their wine and a little tasting, you will be given a basket with your lunch in it and a map. 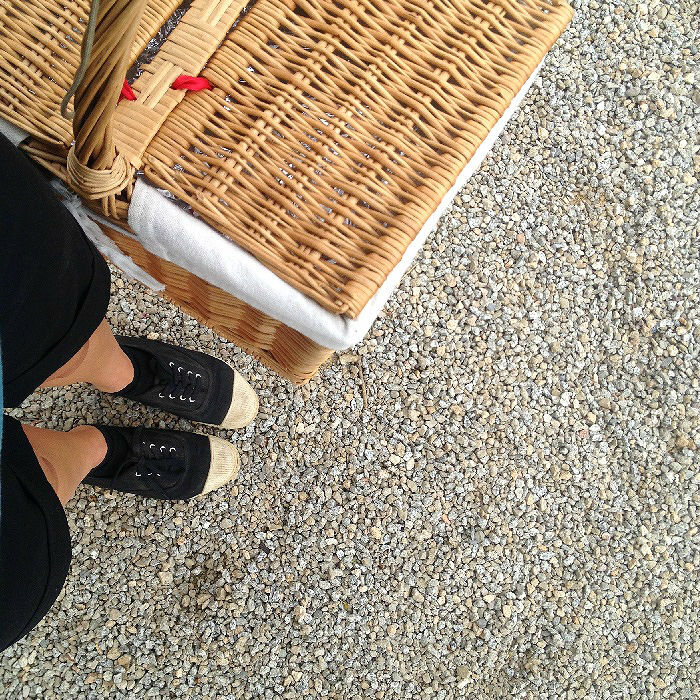 Yes, you will have to go on a small adventure and find out your way through the vineyard to your lunch table. It is an easy beautiful walk and at the end of it you will be rewarded – there will be a decorated table waiting for your and an unforgettable view! The table fits around 10 people, but you can go with a smaller group, of course. The food was all freshly made and so delicious, the quality of everything was above any expectations! When I was there, it was a little chilly, but the owners thought about every detail, there were blankets waiting for us in case we are cold. That place was definitely a highlight of all my Catalonia trip, I loved every single second of it and I now recommend it to everyone who goes to Barcelona! RENFE Local Trains. Stations in Barcelona: Sants, Plaça de Catalunya and Arc del Triomf. Sagalés.Exit Ronda de Sant Pere 19-21, next to Plaça d’Urquinaona. Weekdays 7:45, 8:30, 10:00, 10:45, 11:30, 12:30, 14:00, 15:30, 16:30, 18:00, 19:30, 20:45 and 22:15. Saturdays and Sundays 10:00, 11:30, 14:30, 17:30, 19:30 and 20:30. I visited in April. Though it was a bit chilly, it was still great. The best time to go is from May to September. But if you go later in the year, just ask them by e-mail to double check, they might be open all year long. 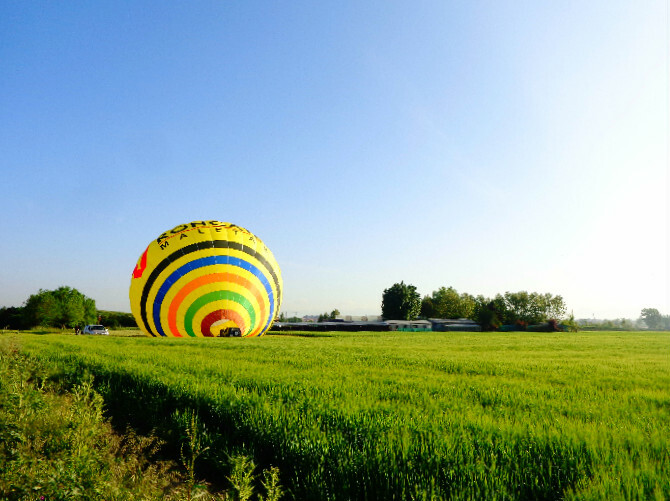 Have you ever thought about an air balloon ride somewhere above Catalonia? All 12 of us (which is also the maximum capacity), got on board in the basket and the flight begun! We flew above the city of Vic and the Vic’s Plain! (more about the city of Vic later in the article). Just take a look at the view! At some point we got that close to the ground we could see the faces of kids in some school waving and shouting “Hola” to us! 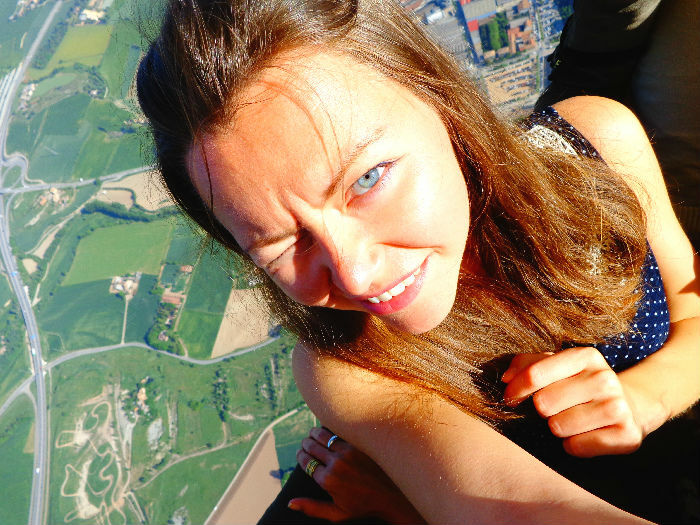 The time of the flight varies – from 60 to 90 minutes, depending on the wind. You also never know where you are going to land. The pilot was really professional, so I had no doubts about our safety. Although, I have to admit, the moment of landing was a bit scary, as we all had to sit down in the basket quickly: team work! After the landing we also had to fold and pack the balloon, which is not an easy job, I am telling you! At first, when you see a small bag where you supposed to fit the enormous balloon, you say “No way it fits!”, but well, it did! After the hard job you will be rewarded by a lunch where you will also get a diploma, certifying your participation in the flight! The price is 150€ per adult, which can seem like a lot of money, but considering the experience and the level of professionalism, it is well worth it! Attention! They only fly during weekends and public holidays. Bookings have to be made in advance (minimum 7 to 10 days), and must be confirmed personally via telephone one or two days before the flight. More info about the conditions, meeting points, prices, etc. here. They are able to accommodate from 2 to 30 people. The town of Vic is located 65 km. North of Barcelona, and you can easily get there by a frequent train. It is 1 hour away from Barcelona and the price is around 6 euros one way. You can see the schedule here. Also the city itself is worth visiting, and can be easily done in 1 day trip from Barcelona. The activities I described above can be done in a day trip from Barcelona, but it doesn’t have to be so – you can easily travel around the region for a week or more! Catalonia and the Barcelona region in particular have so much to offer! The choices are up to you – it can be a 4 star hotel with an amazing spa, or a hospitable family camping. Also it is nice to know that the price range is significantly lower as you go out from Barcelona city, but the service is the same or, I’d even say, better! The Camping Roca Grossa was so nice, i would gladly come back one of the days with my family. I stayed in the bungalow, each of them was absolutely brand new. Also it is located very close to the sea, too bad we didn’t have enough time to stay a bit longer and discover the surroundings. Check rates/book Camping Roca Grossa here! 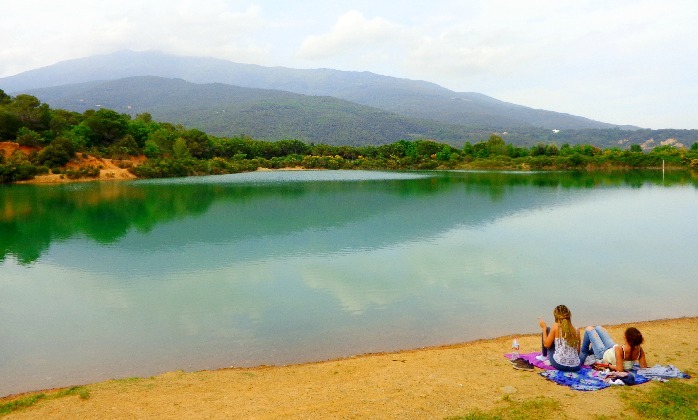 Camping Roca Gross is located in Calella, which is 40 km away from Barcelona, or 25 km. from Lloret de Mar. Read this for awesome things you can do in Lloret de Mar! You can take a commuter train bound for Blanes / Maçanet or Mataro / Hospitalet. Get off at Sant Pol de Mar. From Sant Pol can come walk by N-II Calella (the distance is between 15 and 20min.) Or take a taxi if you choose Calella station. Hotel El Montanyá was such a relief after all the activities that I have done in the previous days. The view is amazing, my room was all made from wood, and the spa – ah, I stayed there till the closing. 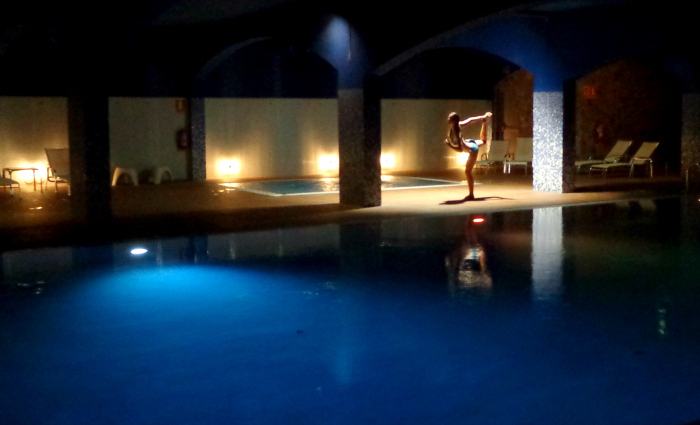 Different swimming pools, jacuzzi massage, sauna – it all healed me so perfectly, it was exactly what my tired body needed! Book your stay in El Montanya hotel here! 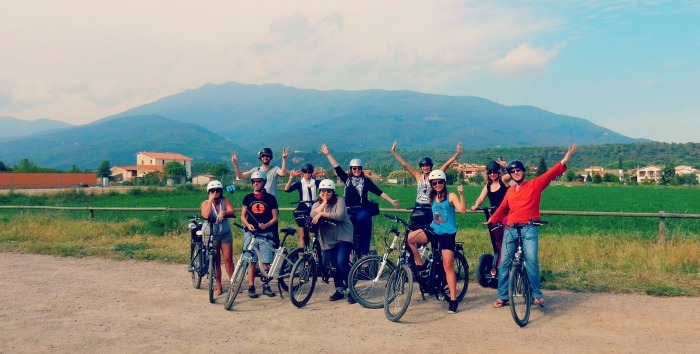 Discovering Catalan countryside on segways or electro bike, team building 20 meters above the ground doing canopying – you name it, the region of Barcelona has it all! 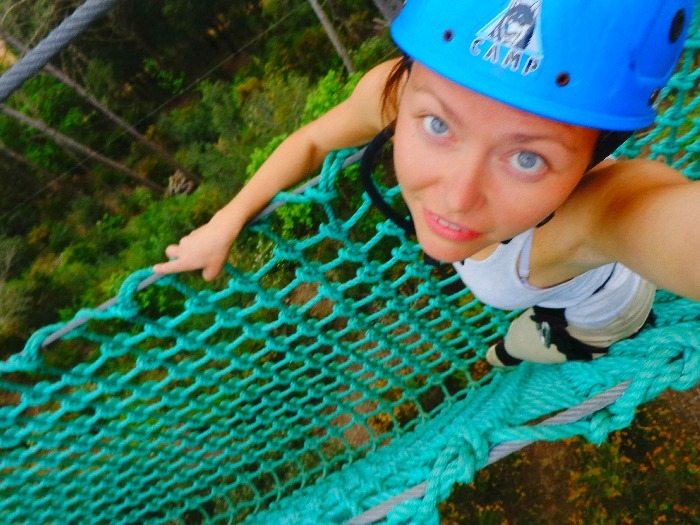 In case you have no idea what canopying is (as I didn’t – busted, again!) – it is is an established route through a wooded landscape making primary use of zip-lines and aerial bridges between platforms built in trees. If you don’t get what that means – you basically go from tree to tree in an awesome course. Tourists are harnessed to a steel cable without interruption throughout the entire tour for safety. It was brilliant! I had so much fun climbing and zip-lining between those trees! Let me show you a video from my Instagram that I made of myself while flying! Watch it here! Canopying was organized by Activ Natura, a company that has qualified stuff, speaks perfect English and, what is very important, makes the whole things really enjoyable! 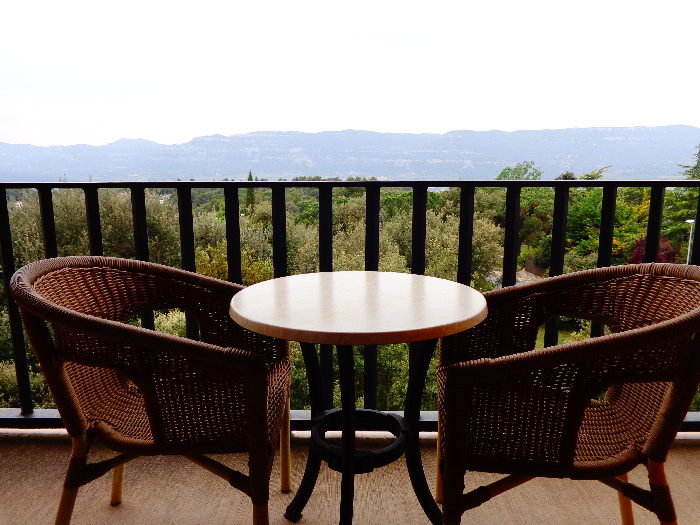 By car – C-32 to exit 122 Calella, then take N-II towards Girona until Santa Susanna. At the roundabout follow the signs Activ-Natura. By train – get to Santa Susanna train station, afterwards there is a transfer service to the park, just let them know in advance. 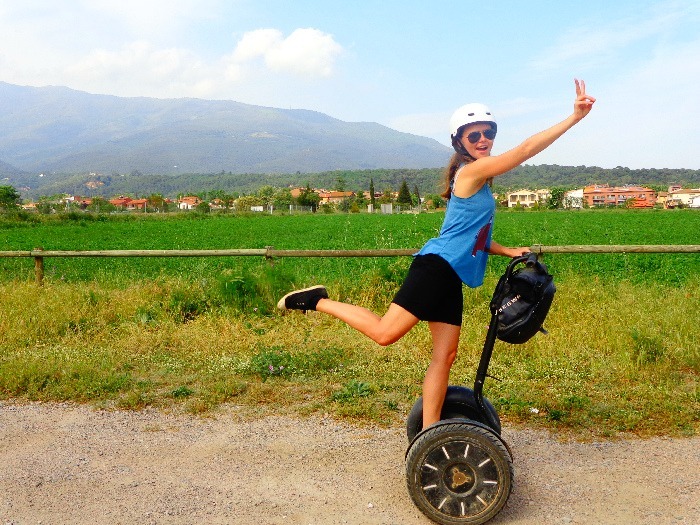 If you are into nature beautyness and want to go where no tourist stepped before, I can definitely recommend the Segway tour in Natural Park of Montseny (Biosphere Reserve). What an amazing feeling it was to drive around it’s empty roads feeling the wind in your face! There you will have the opportunity to see another side of Barcelona, the side that tourists usually don’t know. We took both segways and electronic bikes and just changed on the way back so everybody can try both. 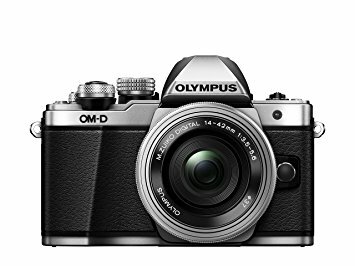 It was my first time, and it is so easy, I simply loved it! The tour company is Daema Aventura – www.daemaaventura.com. Even though the site is in Spanish only for now, the spoke great English, so communication will not be a problem. Exit 11 of the AP-7, Sant Celoni. Follow the signs leading to the center of the village of Sant Celoni. Once there, follow signs heading towards Santa Fe road or highway Campins (BV5114). And finally, there are numerous towns in the region that will simply take your breath away! 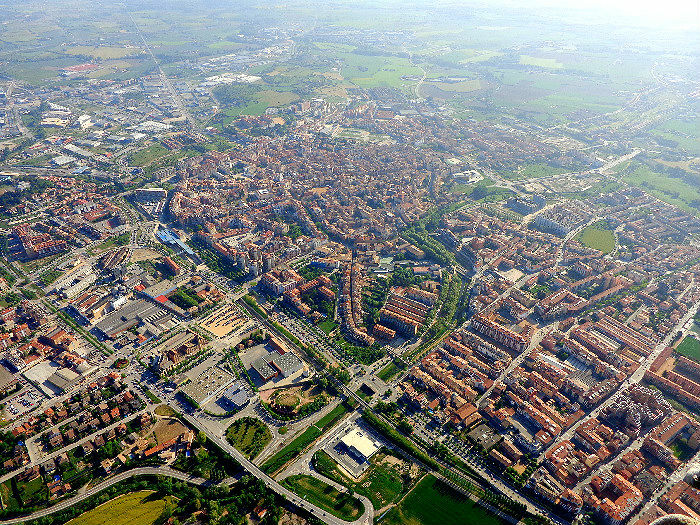 Take a look at Terrassa for example. 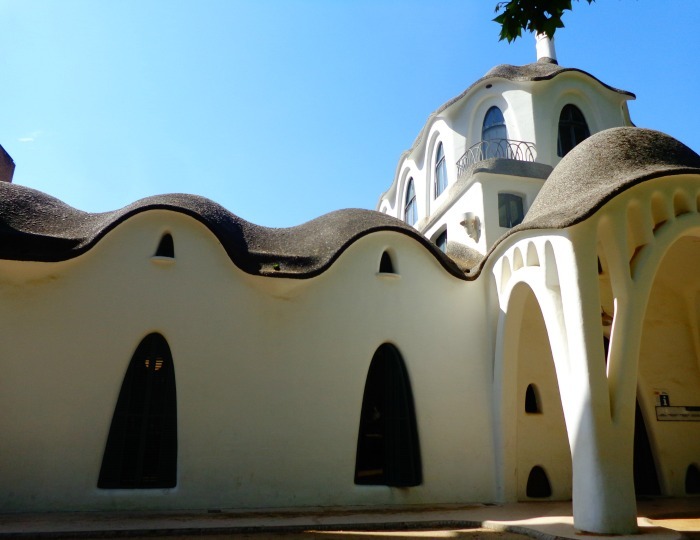 Did you think the Gaudi-like architecture can be found only in Barcelona? 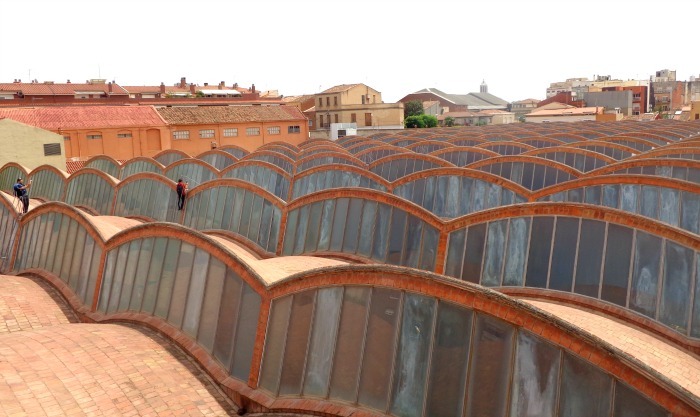 If you saw the mainstream ones already, go 30 mins away by train to Terrassa and you will be able to enjoy this stunning building in peace, the will be no queue, only locals and you. But if you think that is just one thing in I town worth visiting you are wrong. Don’t miss the Museu de la Ciencia i de la Tecnica de Catalunya. The museum is interesting by itself, but also don’t miss the opportunity to climb it’s rooftop, you will be enjoying this view! 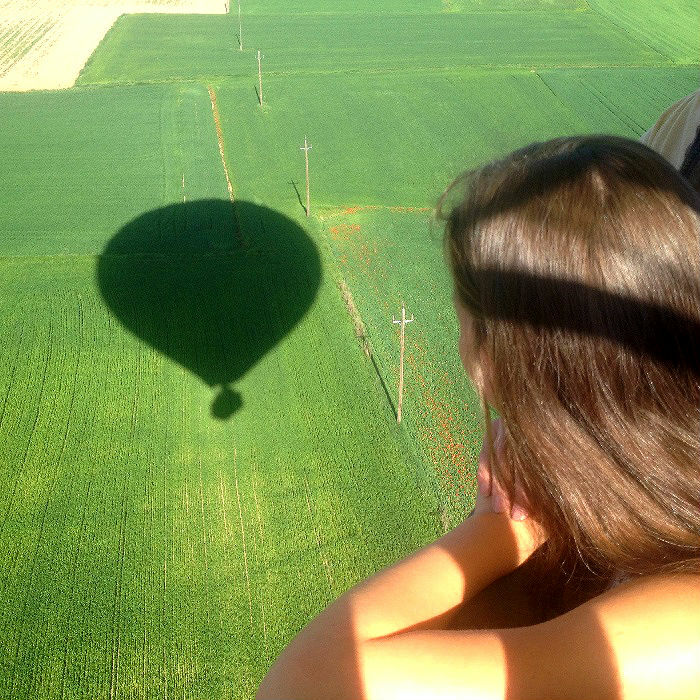 Remember the air balloon ride I talked about above? We were flying above Vic-adorable medical quiet town also not far from Barcelona. We couldn’t resist to stroll around its streets for a couple of hours. Oh, and if you are feeling hungry while there, be sure to pay a visit to some of the best Spanish restaurants I’ve ever been to- Magda Subirana restaurant – www.magdasubirana.cat. The food is so delicious and the prices are so attractive! This was the great conclusion of my outstanding trip around the region of Barcelona! 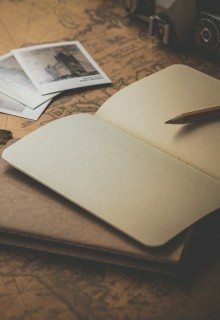 I am sure now you have a little idea of what’s around the famous city and if you are hungry for some undiscovered destinations, you have a little food for thought! Do let me know if you have any questions or if you know some other great places around in Catalonia, share it with us! Next destination – Lloret de Mar, where I also managed to find some less walked paths. P.S. : A huge thanks to Costa Brava Tourism Board & all the companies involved for putting this trip together. While the expenses of my trip were covered, this hasn’t influenced my opinion in any way. 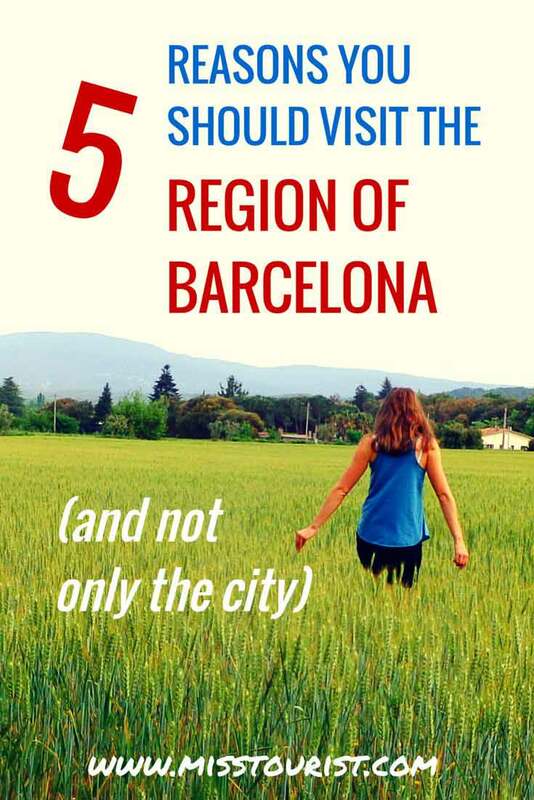 Have you been to Barcelona region? What would you like to visit there? However, I’m surprised you say Catalonia consists of 7 regions… Because it’s officially only 4 (and we call them provinces, while Catalonia is one of the 17 regions of Spain – but that’s a minor issue). 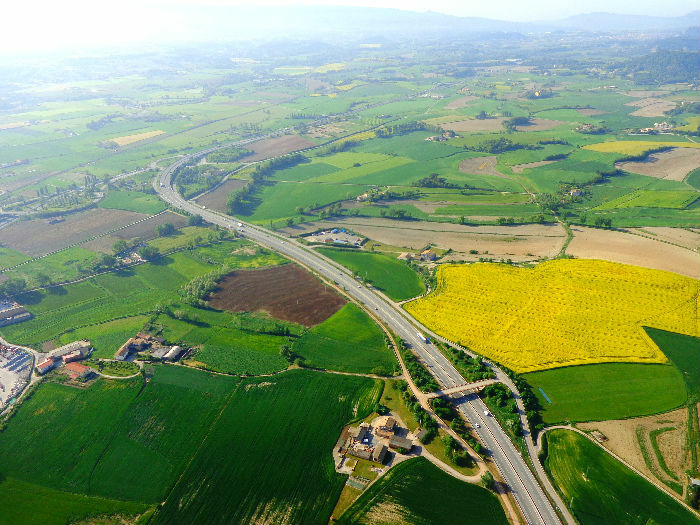 It is true that the Catalan government is trying to get approved the creation of the 7 “vegueries” you mention, but so far it’s just a project, not a reality. Thanks a lot for the check! You’re so right about exploring outside of just Barcelona as there’s an abundance of great places to be found. 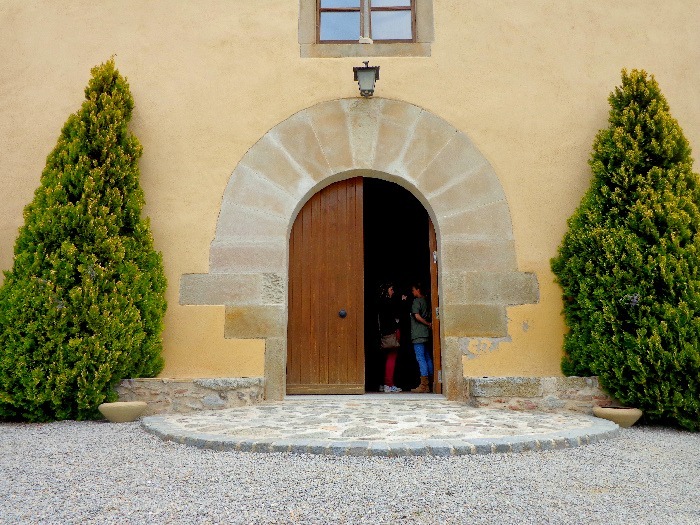 We spent a few days travelling around the wine-region of Priorat and loved the countryside that we saw there, plus a number of old monasteries too. Nice post on Barcelona and the best things to do there – such a great city in Spain! Moreover, our favorite areas in Spain are the center and Canary Island.